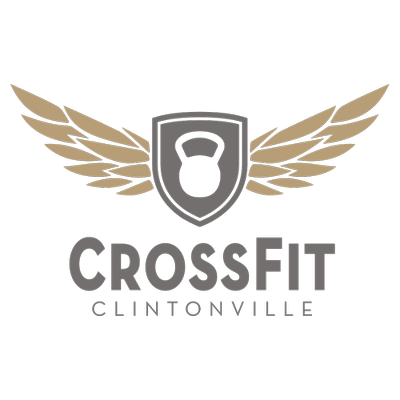 Start taking classes at CrossFit Clintonville and other studios! There are no upcoming “CrossFit Group Class” classes on this day. Hard as always, but Pat is very nice and supportive! It was good! People were nice. Amazing! I’ll be going once a week. Amazing support! The class was a tough one and everyone was so encouraging which is nice especially as a drop in. I’ll definitely be back! Although it was our first time, this gym and all its members were incredibly supportive and made our first experience at CrossFit, while obviously challenging, also fun. Thank you! Great class and even better community!